At first, she was actually Hibino's enemy. She was also in love with Kyouta and entered the same school because of him. She denies that and even gets a boyfriend so that she won't be suspected of lying. 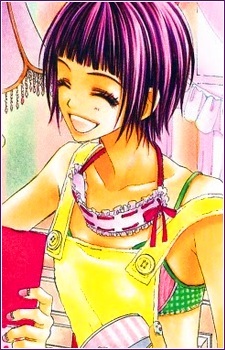 Later she gives up on Kyouta and really become Hibino's friend.